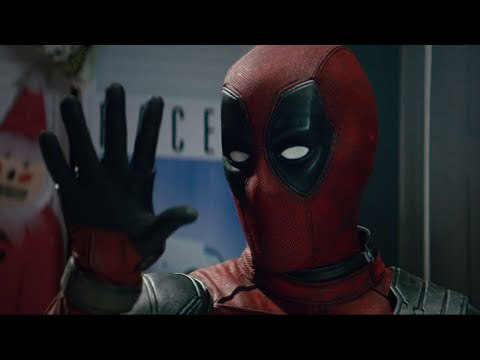 What do আপনি think of Deadpool 2 (2018)? What did আপনি think of the movie? অনুরাগী চয়ন: Yes, he's perfect to play Deadpool. Deadpool; my all time পছন্দ Marvel character, I waited years for this to happen and finally director Tim Miller made it happen. I just watched it a few days back and I wanna share my thoughts on the film. For those who haven't watched the film; I will be stating everything that is from the film, so I hope my "SPOILERS" wouldn't ruin your mood on the film; অথবা আপনি could just leave this page now. Lol. Deadpool has ascended into the heavens in the brand new poster for Once Upon A Deadpool, and he's brought some interesting দেবদূত with him. 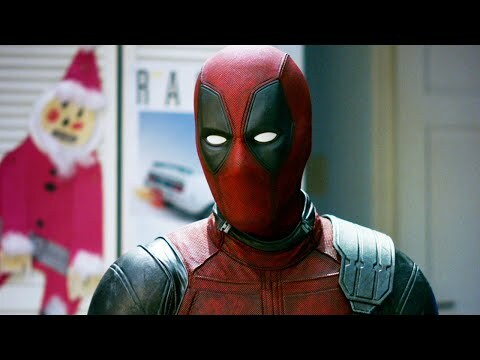 All শিয়াল wants for বড়দিন are 12 আরো days of Deadpool — that’s certainly a valid interpretation of the studio’s plan to revamp, rename and re-release the year’s biggest R-rated hit, Deadpool 2, as a PG-13 film called Once Upon A Deadpool. Watched the movie 2 days ago, and I absolutely প্রণয় it. Marvel Rp where DeadPool is a godess?? ?